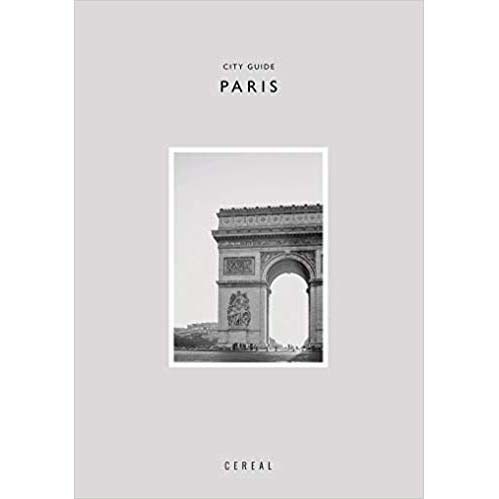 From the leading independent travel and style magazine Cereal comes Cereal City Guide: Paris: a portrait of the French capital offering a finely curated edit on what to see and do for discerning travellers and locals alike. Rich Stapleton and Rosa Park, Cereal’s founders, travel extensively for the magazine and were inspired to create a series of city guides that highlighted their favourite places to visit. Now, after building a loyal readership that counts on their unique, considered advice, they are relaunching the books with a fresh design and new content.